CRG Camp offers attendees the opportunity to learn, improve, and build skill as a roaster while sharing a great experience with others in their community. Over the course of 3 days, attendees will have the opportunity to attend hands-on roasting sessions, workshops, and talks based on topics: green, business, and roasting, led by experienced roasters and industry professionals! 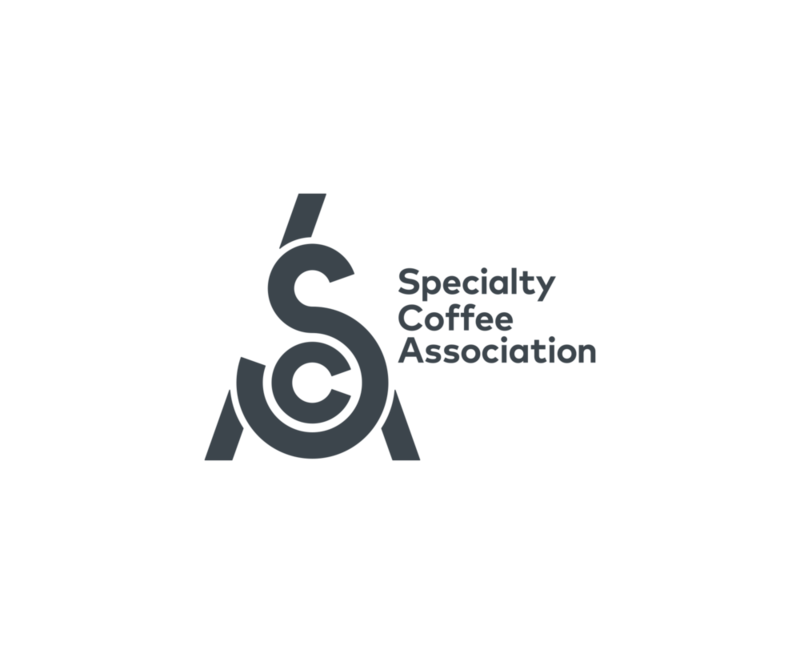 Other highlights of Camp include the popular team challenge, cuppings, and opportunity to participate in SCA Coffee Skills Program as Roasting Foundation and Sensory Skills Foundation will be available. To ensure we offer a smooth running and successful Camp, we require a great team of volunteers with experience within the coffee sector! Volunteers must possess excellent organisation and time management skills, be able to work in a team or independently and must be comfortable addressing a large audience. The ability to speak English fluently is essential. Experience in roasting, brewing coffee and setting up cuppings is highly desired. If being a volunteer at CRG Camp 2018 appeals to you, please complete and submit the volunteer application. Once you have done this, your application will be reviewed by the CRG Events committee. We will be in touch to inform all applicants as to whether they have been successful or not. The closing date for applications is 12pm BST on the 23rd July. **PLEASE NOTE: Volunteers are expected to be available for the full duration of CRG Camp, from the 9th October - 13th October 2018. Hours you will be required during event days will range between 7.30am and 10.15pm. Volunteers will be required to be at the venue no later than 12.30pm on Tuesday 9th October and will need to stay until 5pm on Saturday 13th October. Breaks, lunch and dinner will be provided. After signing up, we will send approval notifications along with further instructions. Please note that we cannot guarantee a spot for everyone. While we intend to have volunteer roles confirmed by July 26, it may take longer to lock-down your spot depending on volunteer interest. If you want to be absolutely sure to attend Camp, you should consider buying a ticket.